COLCHESTER, VT (August 13, 2012)—-Polhemus is pleased to announce the release of the Extended Life Marker™ (ELM). This new marker boasts a battery life that is multiple times greater than that of the original tracking marker. The Extended Life Marker is self-contained, with the capability of being tracked by receptors that offer up to hundreds of square feet of coverage. The marker’s 6DOF motion tracking technology is unique in that the wireless communication is sent via proprietary magnetic data link. The ELM boasts a significantly enhanced run-time, addressing customer requests to develop a marker that allows users to get far more tracking on just one battery charge. The Extended Life Marker accommodates a high-capacity, lithium polymer battery that is rechargeable and replaceable by the user. ELM works seamlessly with the existing PATRIOT WIRELESS™ and LIBERTY™ LATUS™ (Large Area Tracking Untethered System) products, and operates at the same unique magnetic frequency sets as the original tracking marker. These systems are ideal for motion tracking applications such as Sports Motion Analysis, Virtual Reality, Training and Simulation and more. High security military applications are sure to benefit from ELM wireless motion tracking options. Effective August 13, 2012, new orders for PATRIOT WIRELESS and LIBERTY LATUS will be shipped with the Extended Life Marker. 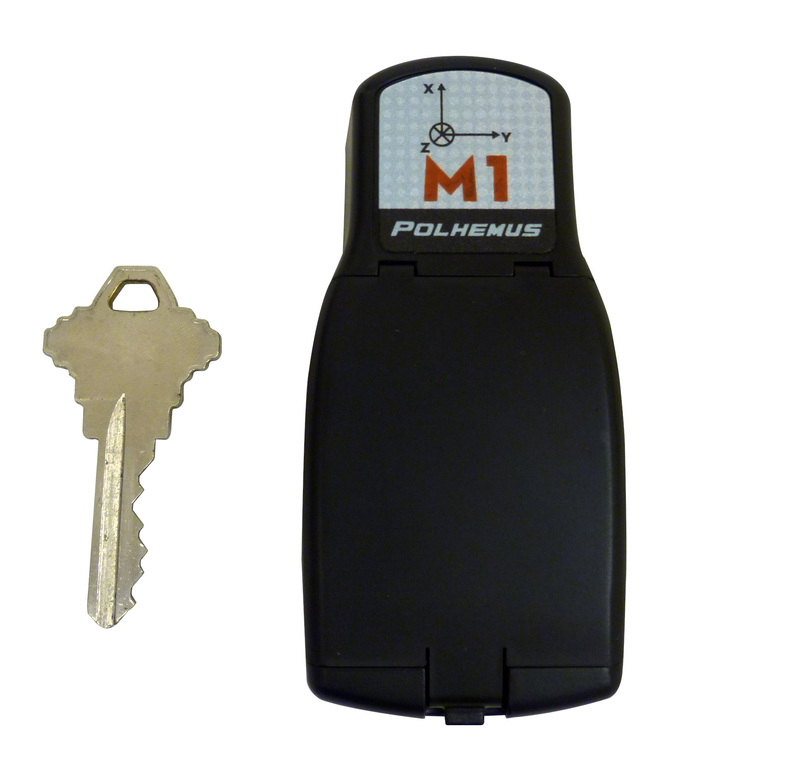 Contact the sales department directly at sales@polhemus.com or call 1-800-357-4777 toll-free in US/Canada. For countries outside the US, call 1-802-655-3159.